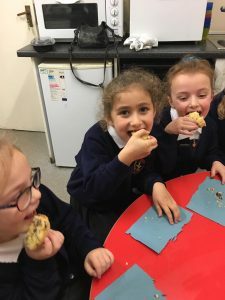 The Year 2 children have been fantastic during cookery club! 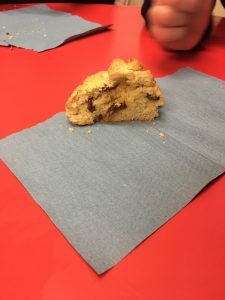 They have used lots of cooking skills like mixing, spreading, weighing, cutting and kneading, to list a few. 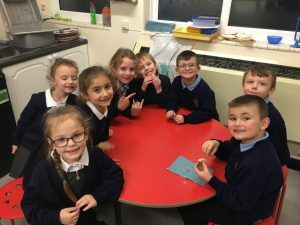 They have also been fantastic at tidying up after themselves and have been superb dish washers! 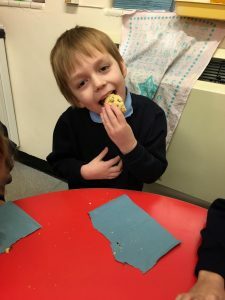 However, I do think their favourite part has been trying their own cooking/baking! 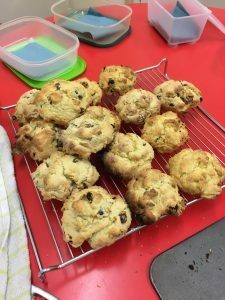 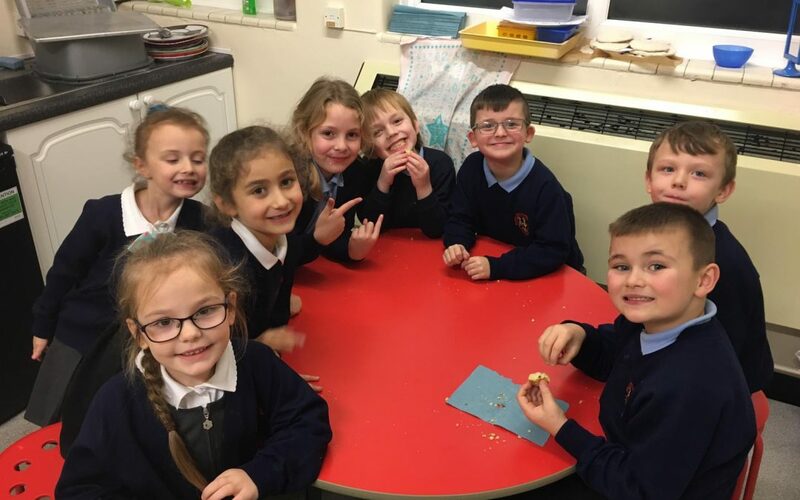 This term we have made rock buns, pIzza and Glywnood crunchies (biscuits).